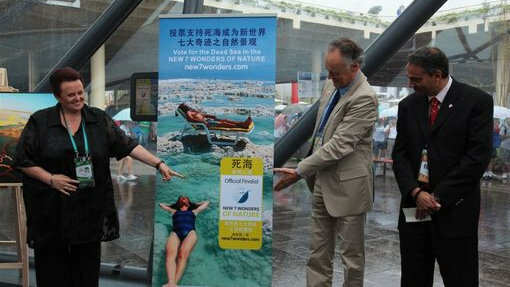 At the World Expo, New7Wonders Founder and President Bernard Weber is visiting several National Pavilions to promote the activities around the N7W campaign. 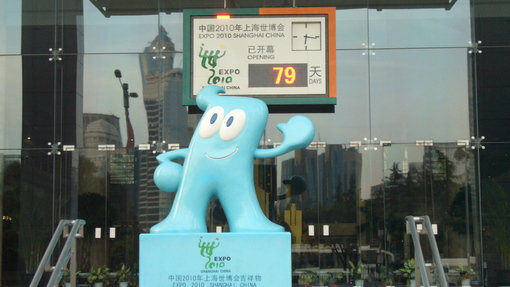 Bernard is spending eight days in Shanghai and he shares his experiences here. On Friday morning, 16 July, an enthusiastic Ambassador and, for the duration of the World Expo, Deputy Commissioner General of Israel, Yaffa Ben-Ari, as well as the current Consul General of Israel in Shanghai Jackie Eldan, welcomed New7Wonders Founder and President Bernard Weber to the Israel Pavilion. At the ceremony, a large poster issuing a call to vote for the Dead Sea was unveiled and a new Dead Sea photo exhibition with astonishing pictures was opened. The event took place in the entry hall of the Israel Pavilion, attended by a huge throng of Chinese and international visitors very eager to visit the Pavilion and see the spectacular 360º video show on Israeli high-tech inventions. Many Chinese journalists were also present. The celebration ended with a lovely luncheon in the glass dome overlooking the inside and outside of this spectacular pavilion. 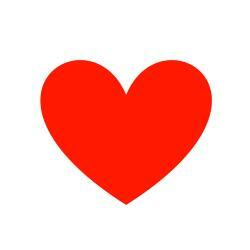 The public part of the day was then followed by a very lively press conference in the Pavilion’s VIP room. On Friday afternoon, 16 July, on the occasion of the National Day of the Maldives, government members held a press conference at the gigantic Expo Press Centre, with Bernard Weber as the guest of honor. Together with the Minister of Economic Development, HE Mohmood Razee and the Minister of Home Affairs, HE Ahmid Adil, the Maldives’ state of development was explained. Bernard Weber then explained the New7Wonders campaign philosophy, which was subsequently discussed with a primarily Chinese group of journalists. 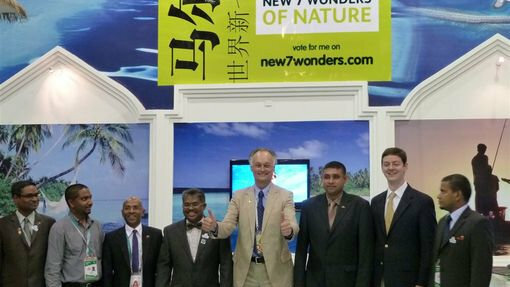 This was followed by a private visit to the Maldives Pavilion with photo shootings of the cabinet members casting their votes at the special New7Wonders “ballot boxes” – computers installed on top of a large, centrally located console. Huge posters calling on visitors to vote for the Maldives are prominently installed at the entrance of the Pavilion and in the main hall.